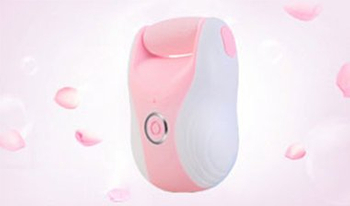 Skin Care,Face Care,Head Care,Hand Care, – Shenzhen Trendz Technology Co., Ltd.
Shenzhen Trendz Technology Limited. (i.e. 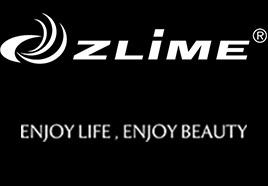 to urge science and technology outstandingly to be established outstandingly) in 2011, serves under somebody's banner the main brand is “ZLiME sends US”, the specialty is engaged in the home use cosmetology instrument and nurses the tool the design, the research and development, the production, the sale. Company through ISO9001:2008 international quality control system certification. 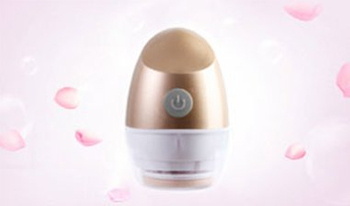 The products outlet to the US, Germany, France, Australia, Europe, the Middle East, Southeast Asia and so on many countries and the zone, enjoys a good reputation everywhere. Address: 4/F.,Bldg.B&C,Hedong Industrial Park, Hangcheng industrial Zone,Qianjin Road #2,Xixiang Town,Bao'an Dist.,Shenzhen, China.